A brand new transportation system is coming to the Walt Disney World Resort to add even more magic to your future vacation experiences. 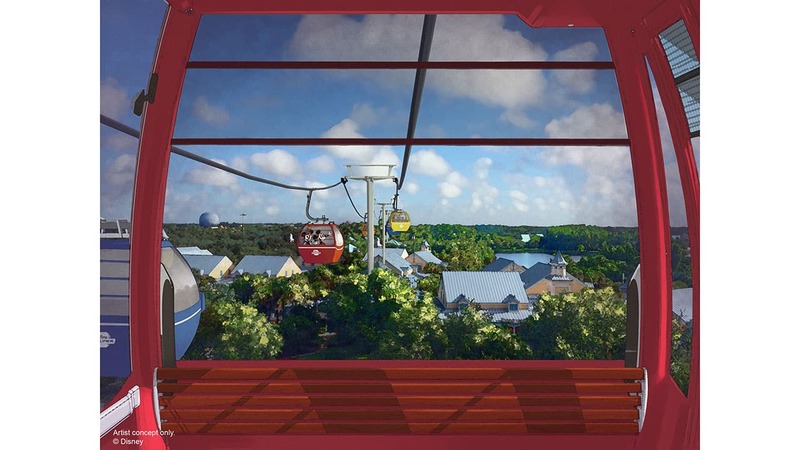 Bob Chapek, Chairman of Walt Disney Parks & Resorts just announced that the Disney Skyliner will soon give guests a bird’s-eye view of Walt Disney World Resort. 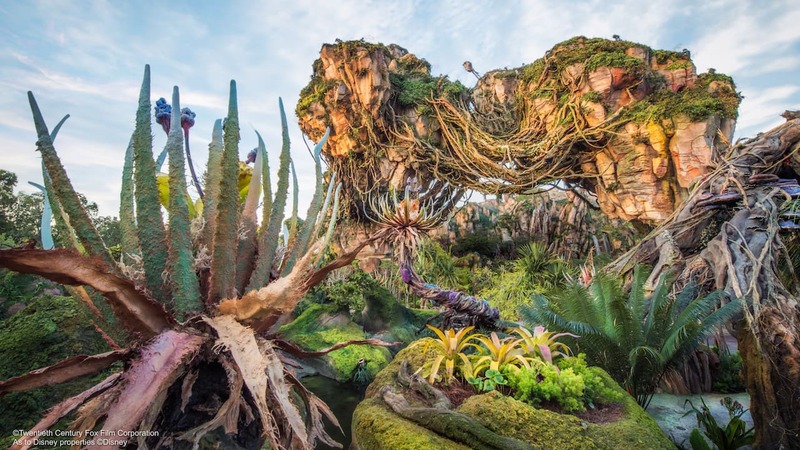 The transportation system will connect Disney’s Art of Animation, Pop Century and Caribbean Beach resorts and other locations with Disney’s Hollywood Studios and the International Gateway at Epcot. 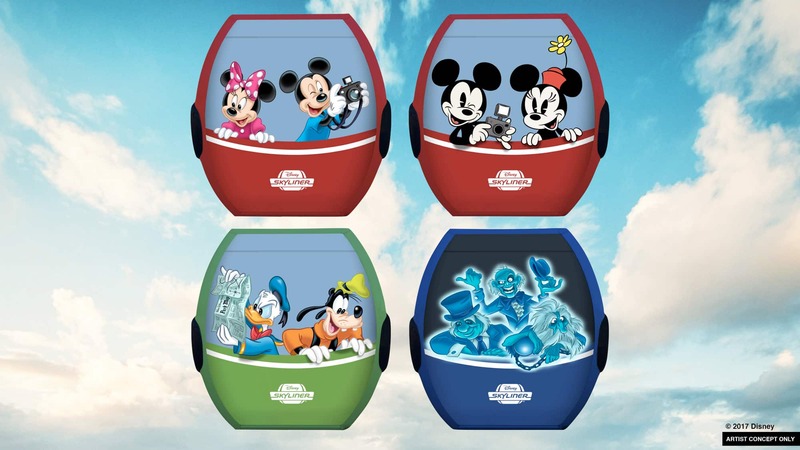 And many of the gondolas with Disney Skyliner will feature favorite Disney characters. Another new transportation service featuring vans themed to the one-and-only Minnie Mouse was also announced during the Walt Disney Parks and Resorts presentation at D23 Expo 2017. “Since we’re all about exceeding guest expectations and making every aspect of your vacation uniquely Disney, we’re creating a new point-to-point transportation service in a way that only Disney can do,” Bob said. 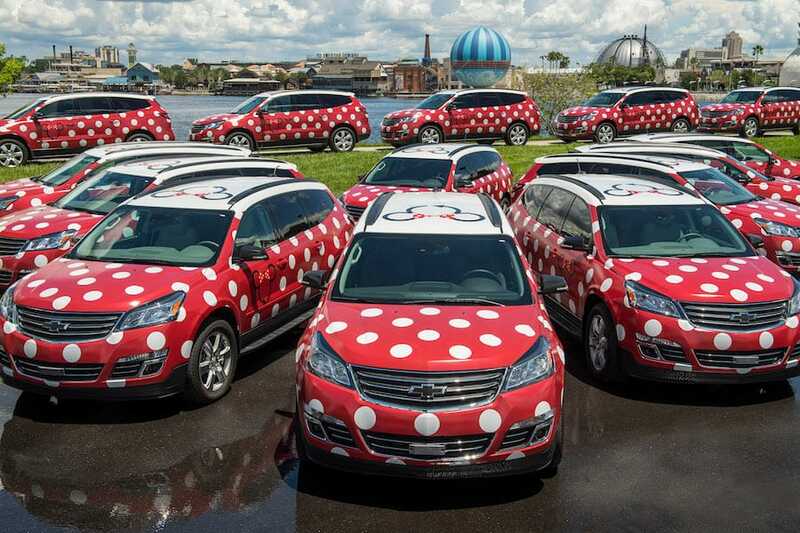 The Minnie vans will take you everywhere you want to go at the Walt Disney World Resort, and you’ll ride in Minnie’s classic style. Keep checking the Disney Parks Blog for more updates on these exciting transportation systems. HOW DID I MISS THIS BLOG? Such exciting news to learn about this! I hope it is ready for May 2018 when we arrive at POP! I have missed those fun gondola rides that used to take you from Tomorrowland to Fantasyland, always enjoyed that so much. This will be even more thrilling! Keep us posted on the details and finish date! I really wish the new Skyway would run all the way to the Epcot Monorail Station. For obvious reasons. Can hardly wait for the Skyliner. The two discontinued attractions we miss the most are the previous Skyliner at Magic Kingdom and The Hunchback of Notre Dame show at Disney Studios. The open Gondolas provide for a totally immersive experience where we’ll be able to enjoy the great weather days and views along the route. Will look forward to the development schedule. The Minnie Vans are a good idea for sure but the Skyliner not so sure … Anyone who has been a longtime Disney goer will remember the same system they had in the park that went from Tomorrow land to Frontier Land. I would rather see them expand the Monorail system which they should have planned when they started adding additional parks. I’m very excited about the Disney Skyliner. can’t wait to try it out. I’m hoping the buses will still be running, they are a great way to get around. Can a Minnie Van take us to Be Our Guest for an early (before park opens) breakfast reservation? If we don’t have a smart phone, can we just go to the front desk and ask for help with getting the Minnie Van to take us somewhere? These look just so cute!What time will they start running in the morning? I mean if we have to be over at Epcot at 8:15 a.m. for a tour reservation, can the Minnie Van take us there and will we be able to get dropped off at the front gate(Future World)!? Just so cute! This sounds really awesome. Will they have something that will accommodate a large family of 16. Is there any word when these will be available? Can they transport from resort to resort? We sometimes make dining reservations at other resorts and were curious if we could use these to get there instead of taking our own vehicle. I was at the Magic Kingdom on Saturday and noticed a whole line of those vehicles parked near the Magic Kingdom parking lot in approximately the location of the former speedway (the kind dressed up as a “Minnie vehicle”in the image above) except that they were all simply white in color with no other decoration. Sarah–as far as I know, one of the big reasons for investing in this mode of transportation is that it IS ev/wheelchair/stroller accessible. The cars land flush with the load platform so there is no need for a ramp or other apparatus to assist the loading of an EV/wheelchair/stroller. They are used around the world at ski resorts/mountain tourist destinations with great success. I’m looking forward to it! This is such a cool idea; can’t wait to try it out. How great!! It will be a fun experience like the boats or monorail!! A fun way to ride , instead of the bus, which are appreciated, but not as exciting! Will these new transportation options be Accessible?